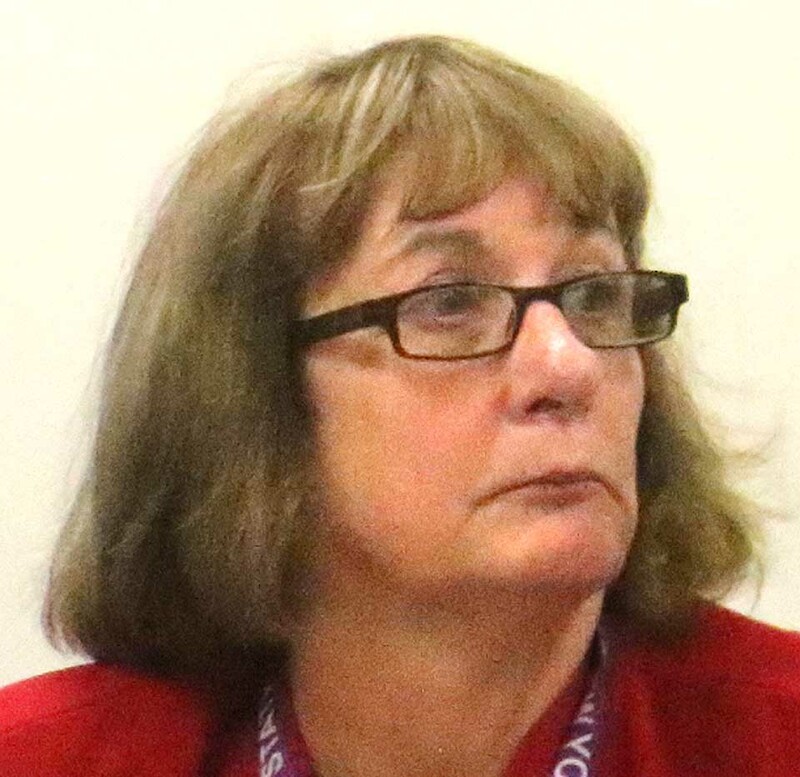 COOPERSTOWN – A dominant actor appears to be leaving the political stage: By today’s 5 p.m. deadline, county Rep. Kathy Clark, R-Otego, the former two-term board chairman, had not filed petitions to run again for her District 3 seat. 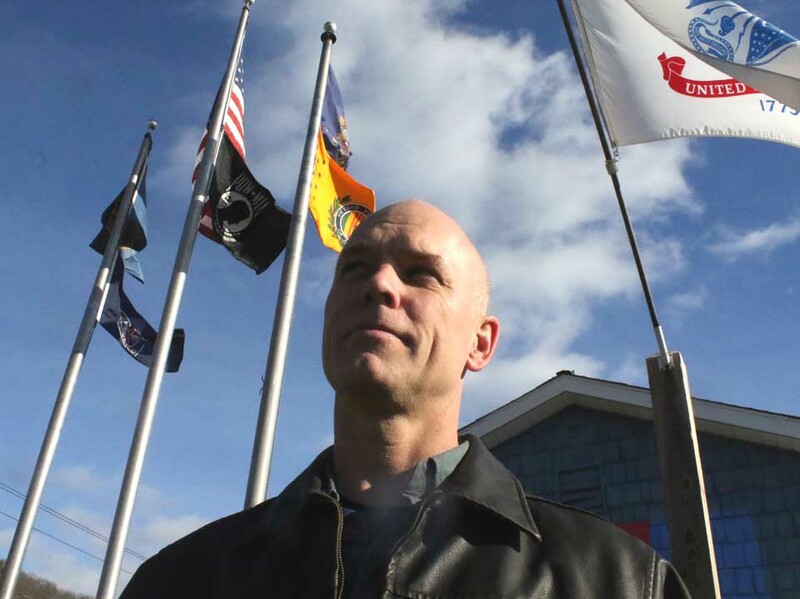 Absent an independent filing, it appears that either Republican Rick Brockway, the outdoors columnist and farrier from Laurens, or Democrat Caitlin Ogden, a grants administrator at the Baseball Hall of Fame, will be representing the Otego-Laurens district after the Nov. 5 election. 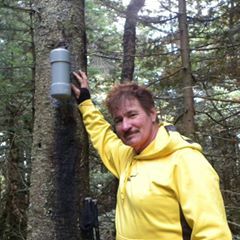 Ric Brockway of Laurens, former teacher, ferrier and writer of a popular outdoor column, is running for the Republican nomination in District 3 (Laurens and Otego). He would face county Rep. Kathy Clark, the former board chairman, unless she retires. She did not return a call this afternoon as to her intentions. Editorial for November 30, 2018. Maria Ajello makes her monthly plea: Give me my house back. For years now, Otsego County’s annual auction of foreclosed-on tax-delinquent properties has eaten up a lot of oxygen at the county Board of Representatives’ monthly meetings. It’s the Whack-A-Mole of county government, which suggests: There are unresolved issues. So a take-charge presentation by the new county treasurer, Allen Ruffles, at the November meeting was welcome, if partial. First, he declared, having studied the issue, giving delinquent taxpayers four years to pay back bills is counterproductive. In the fourth year, the fees and interest that accrue just make it all that more likely property owners won’t be able to catch up. 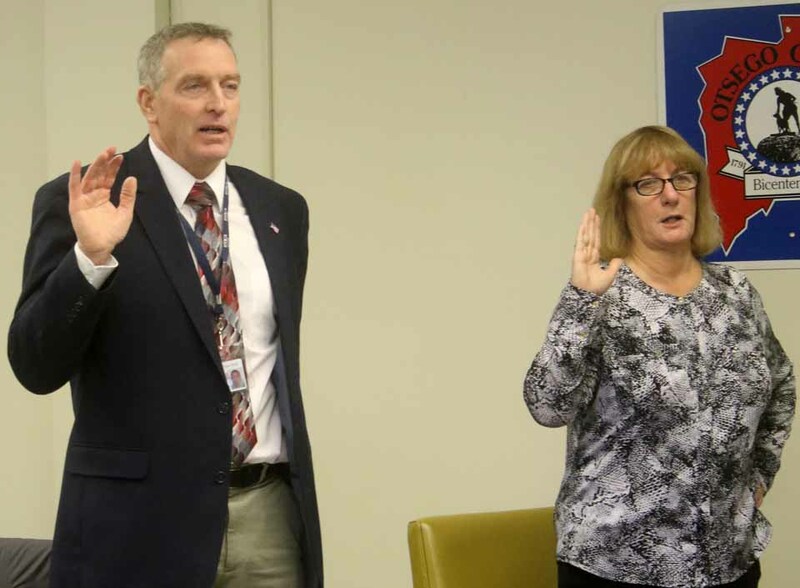 Three years is the standard among New York State counties, and Ruffles – as he can within his treasurer’s duties – has implemented it, effective 2022. Second, he encouraged the county board, as a companion measure, to pass a law enabling property owners to “buy back” their own homes. Himself a former banker, Ruffles said most delinquent properties aren’t mortgaged and contain more-than-sufficient equity to qualify for bank loans to cover what’s owed. The county board should promptly pass the enabling legislation. While Ruffles didn’t need the county reps’ blessing, Rep. Danny Lapin, D-Oneonta, made a motion of support and it was approved, although three county reps – Kathy Clark, Michele Farwell and Andrew Stammel – abstained, uncertain about some of the particulars. 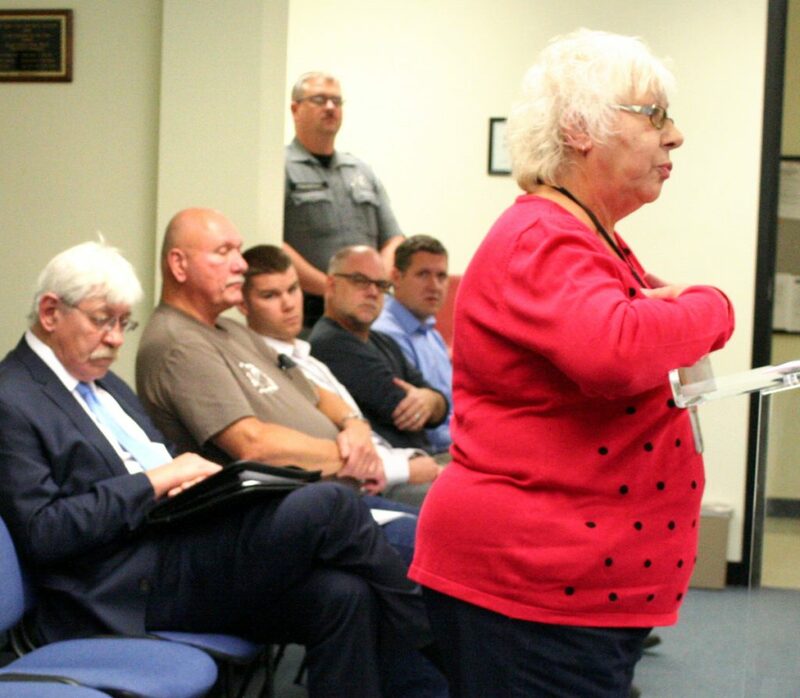 Ruffles’ presentation spurred a debate – of course, the Whack-A-Mole – on a related issue: Should county employees be allowed to bid at the annual delinquent-property auction. There was general agreement that employees in the Treasurer’s and the County Attorney’s offices, who are elbows deep in preparing the annual tax sale, should be prohibited from bidding – elected officials, too – but beyond that there were divergences. 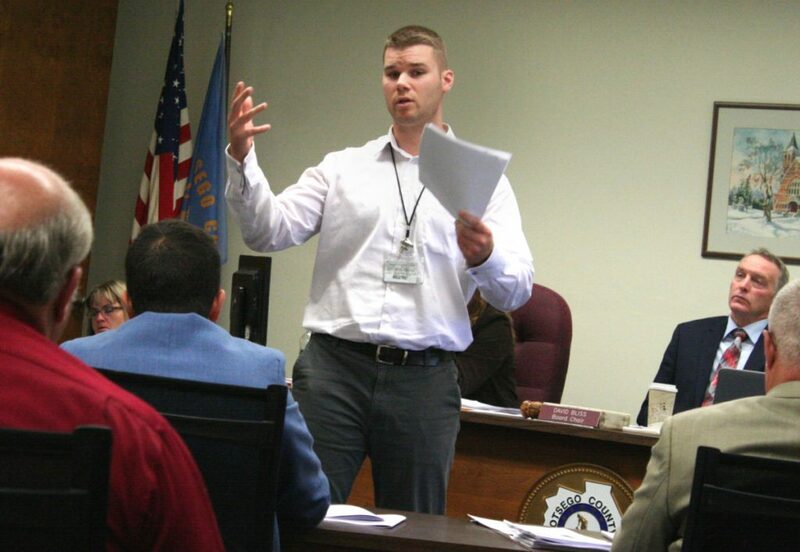 The Freeman’s Journal – At this month’s county board meeting, Allen Ruffles, the freshman county treasurer, announces steps he’s taking to streamline foreclosures and tax sales. At right is chairman David Bliss. 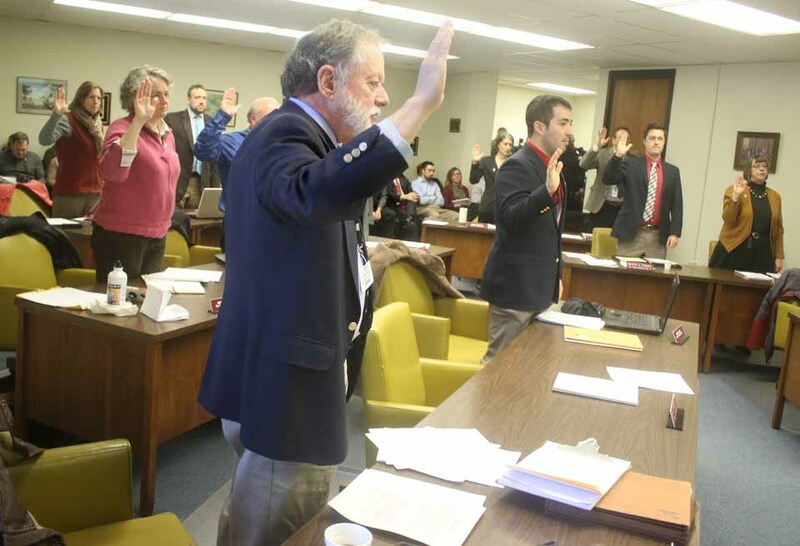 County Rep. Ed Frazier, R-Unadilla, objected to any restrictions, even on himself and the other reps, saying anyone who thinks a property is worth more could bid against him. 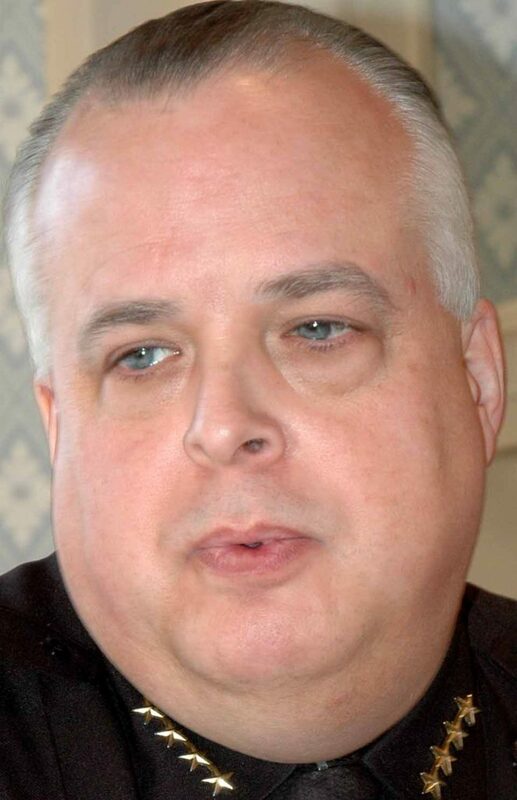 The board vice chair, Gary Koutnik, D-Oneonta, called a ban “100-percent optics.” Iffy. . Readers, ask yourself and fellow employees: In 10, 20 or 30 years on the job, has buying property at public auction ever come up in office conversation? Most of you would say, not at all; not once. It’s just beyond most people’s consideration. in coffee breaks, where the treasurer’s and county attorney’s employees are sipping and sharing in the conversation. There’s simply too much of an opportunity for inside knowledge to be acquired; for county employees, if you will, to prey on the rest of us. Of course, it’s hard to listen to any discussion about tax sales without putting it in the context of the August 2014 auction, where Maria Ajello lost her Town of Richfield home to a neighbor who happened to be a county employee. Another wrinkle: under a then-new policy, Ajello and a Town of Butternuts property owner, Bob Force, were denied the right to buy back their properties on the day of the sale. They still feel that injustice, and anyone who hears Maria’s monthly plea for mercy feels it too. 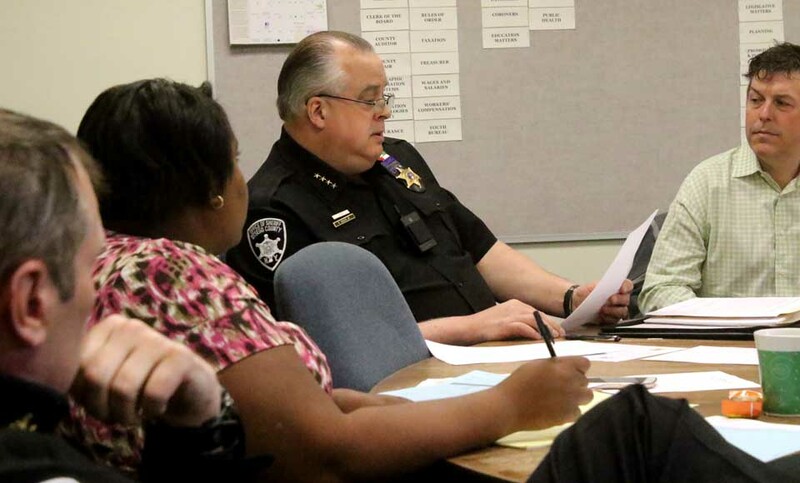 Injustice left alone festers, with unintended consequences: Fearful, the county board feels it must have a deputy sheriff on duty at all its monthly meetings. • One, pass the buy-back legislation, so captured value can be freed and people can stay in their homes. • Two, ban every county employee from bidding on delinquent properties. Steady work, plus good health benefits and a secure retirement are recompense enough. • Three, begin negotiations to make Maria Ajello and Bob Force whole – the properties they lost were worth many multiples of the taxes they owed. EDITORIAL: ISN’T IT TIME FOR A CHANGE? Elect Len Carson County Sheriff. 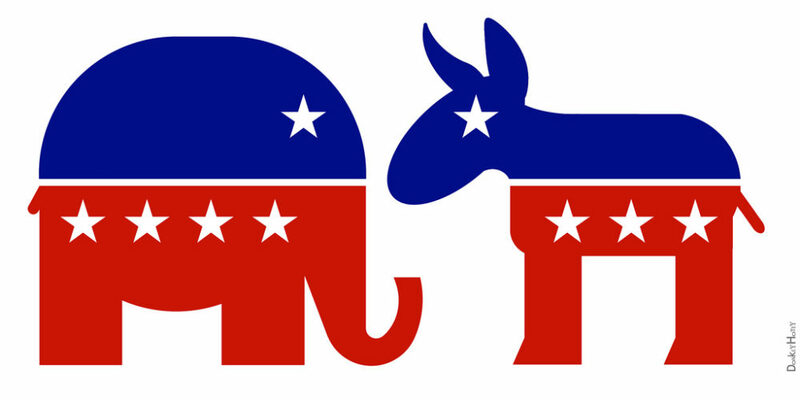 When you think about it, with the amount of baggage both Republican and Democratic designees for county sheriff are carrying, 2018 would be a great opportunity for a third person to run as an independent. 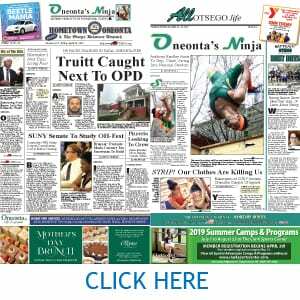 You may have a favorite candidate of your own, but how about someone like Len Carson, the Oneonta Republican who narrowly lost reelection to his seat on the Otsego County Board of Representatives last November despite distinguishing himself as bright, level-headed and forward-thinking during his tenure. 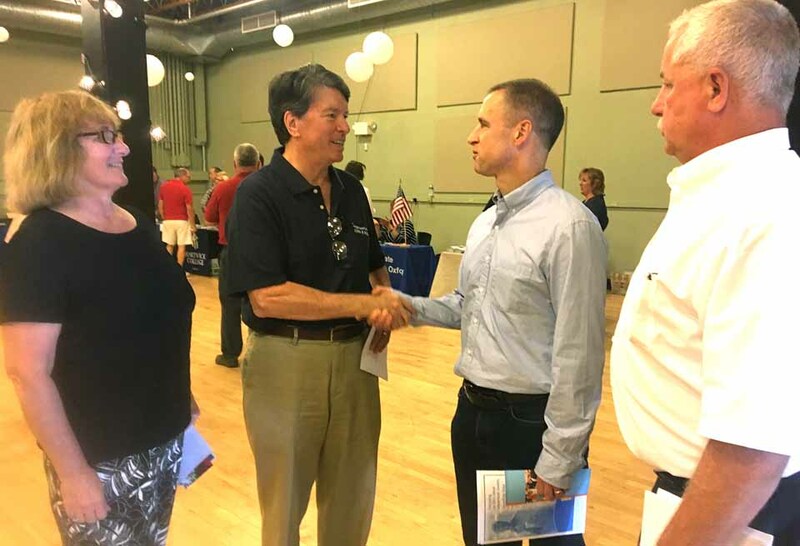 Just that term – “an Oneonta Republican” – speaks to his ability to reach across party lines in the Democrat-dominated city. And still a young man – in his 50s – he remains creatively involved in civic life as a future-looking member of the Oneonta Airport Commission. Safety Committee, the sheriff’s department. Plus, in the turmoil in the sheriff’s department of his final year, he no doubt learned more about its inner workings than he wished. There are positives for Carson in the negatives. Incumbent Sheriff Richard J. Devlin Jr., the Republican nominee, while often serving ably, has been embroiled in controversy for 18 months now, unable to resolve serious allegations surrounding his son, Ros. Ros was accused of threatening an “incident” at Milford or Oneonta schools so he, unhindered, could commit suicide in front of a supervisor critical of him. It might happen, but it’s conceivable the case will still be hanging out there on Nov. 6, when voters go to the polls. If so, would you want to vote for Devlin? 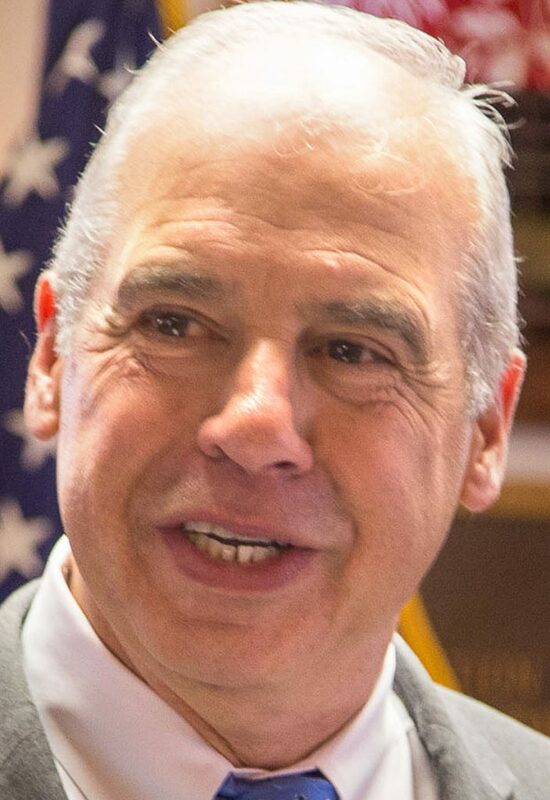 The Democratic designee, retired state trooper Bob Fernandez, has an albatross hanging around his neck: As county board chair, his wife, Kathy Clark, R-Otego, did significant damage to the welfare of her constituents, evident dramatically in the past few days when two top executives of the county nursing home – privatizing it was one of her signature achievements – were hauled into court on felony charges of endangering patients. Plus, some Republicans believe that Clark led the charge against Devlin to open the way for her husband’s candidacy? With that nagging question, would you want to vote for Fernandez when you go into the polling booths Nov. 6. The positives for Carson are also in the positives. While defeated for reelection by a mere five votes, Carson left office squeaky clean. 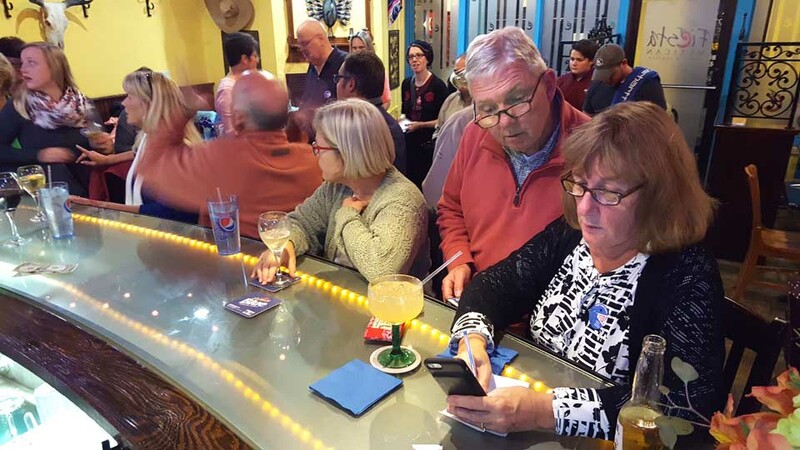 He was generally admired by his colleagues, and very well may have been elected county board chairman if only three voters had cast ballots the other way. There’s plenty of time to run as an independent. The independent candidate would have to collect a mere 795 signatures. He and his no-doubt many supporters could begin circulating petitions July 10, and submit them by Aug. 14-21. Plus, a three-way race means someone could win with perhaps as little as 35 percent of balloting; a quarter of the county’s population lives in Carson’s home city. We have a president who’s seeking to drain what he calls “the swamp” of Washington D.C. – Godspeed! But we have a little swamp here, and – arguably – both Devlin and Fernandez are part of it. Let’s drain our little swamp. Elect Len Carson sheriff of Otsego County on Nov. 6, 2018. 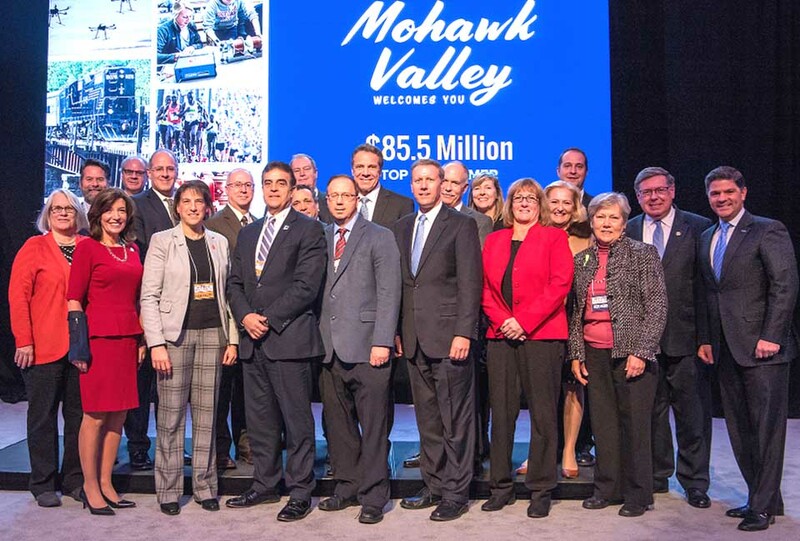 Otsego County attendees today as Governor Cuomo announced $750 million in economic-development grants statewide included state Sen. Jim Seward, R-Milford, second from right; County Board Chair Kathy Clark, R-Otego, sixth from right, and Cooperstown Mayor Jeff Katz, fifth from left. 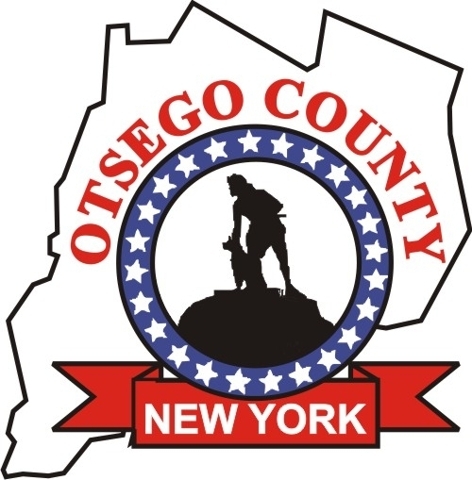 In all, Otsego County received funding for 15 projects, ranging from $525,000 to Ommegang for the expansion of its hospitality center, to Springbrook for training, and to the Oneonta Family Y for renovations to the first and third floors. The big winner was the Village of Cooperstown, which received $1 million, the largest grant, for its sewage-plant reconstruction. In all, the county received $4 million, down from last year’s $7 million, which was a record. 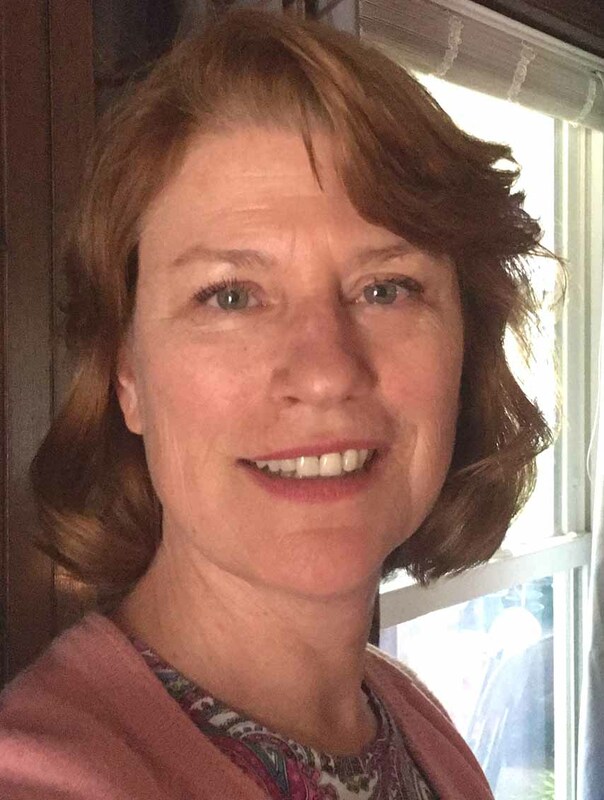 COOPERSTOWN – With all absentee ballots counted, republican incumbent Kathy Clark has won her District 3 seat on the Otsego County Board of Representitives over challenger Cathy Nardi, 561-543. Further results coming shortly. 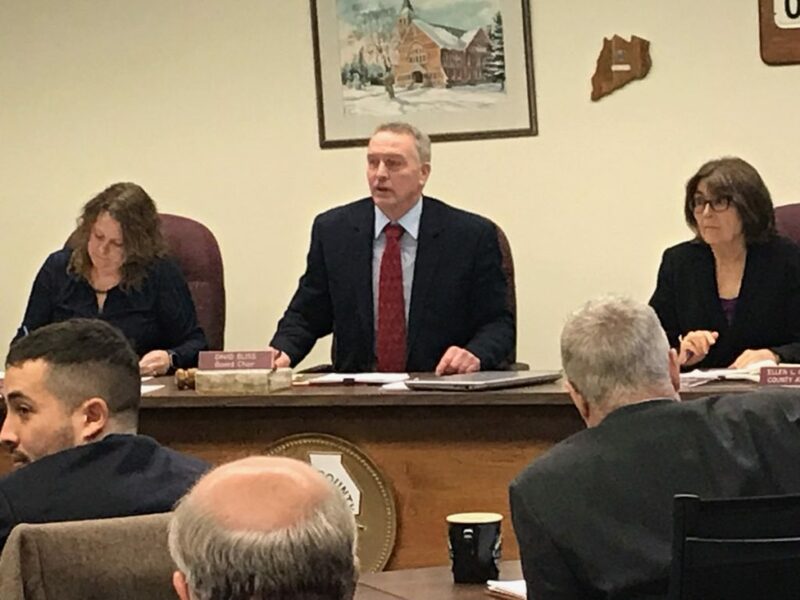 COOPERSTOWN – Absentee ballots will be counted first in close races where they might change the outcomes, Elections Commissioners Lori Lehenbauer and Mike Henrici said today. Usually, absentee ballots are counted in alphabetical order, according to the names of the jurisdictions, they said. OTEGO – SUNY Oneonta professor Cathy Nardi has announced her intention to run for the District 3 seat on the Otsego County Board, challenging board chair Kathy Clark. “I want to be the voice of reason in a climate of chaos,” she said. Nardi, an Otego resident, would be representing Laurens and Otego. Her platform includes environmental issues, access to education and economic development, including developing tourism in her district, to help fight poverty.